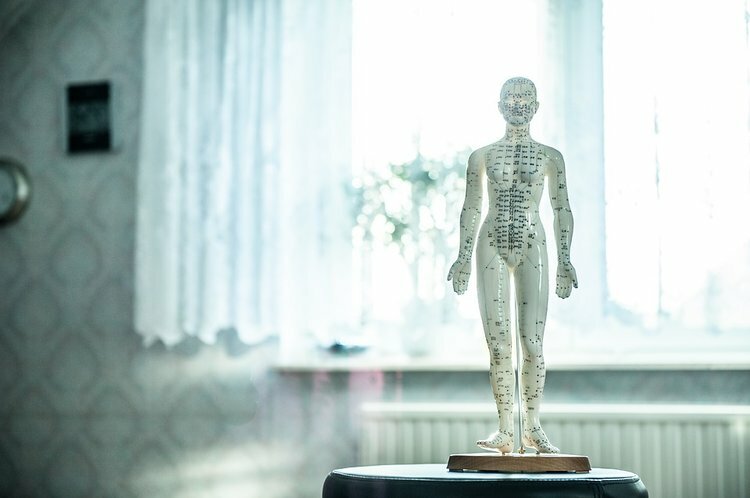 Based on the principles of Traditional Chinese medicine (TCM), a medical system that has been used for thousands of years to prevent, diagnose, and treat disease, acupuncture uses specific points on the body that correspond to internal organ systems to help relieve pain, balance the nervous system and improve wellness. Trigger point release – perfect for tight muscles and knots. Cupping – bring blood follow and oxygen to tense areas.